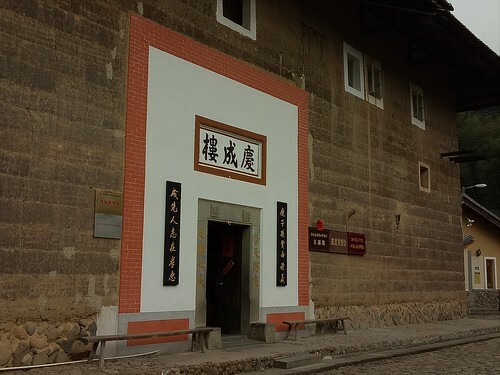 Located near the entrance into Hongkeng Village, a hundred metres or so from Zhen Cheng Lou (the biggest tulou on record), is a tulou (named Qing Cheng Lou) that has been converted into a Hakka heritage or teachings museum. 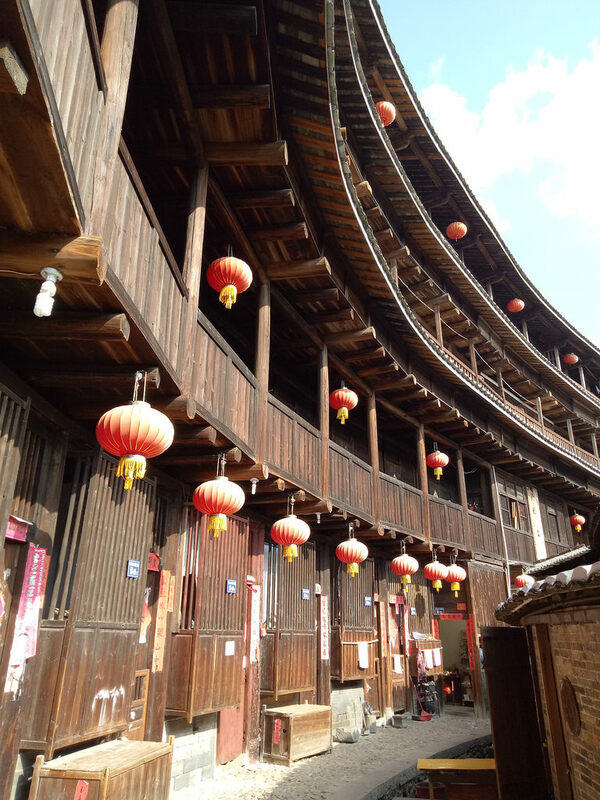 This is a squarish tulou and the exterior looked like it has been built from bricks rather than compacted mud. 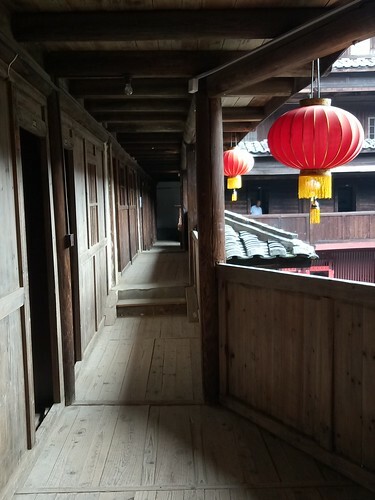 As you can see, the museum still preserves the original design and layout of the tulou – apart from the “obligatory” shops. 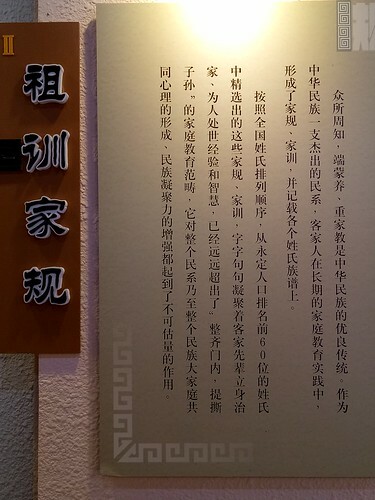 The purpose of this museum is obviously to educate descendants of Hakkas (the guest people), most of whom are scattered all over the world, on the history of their clan and some of the values which their elders may have tried to pass down the line – albeit unsuccessfully in most cases. Where there is seawater, you’ll find Chinese people. Where you find Chinese people, you will find Hakka people. 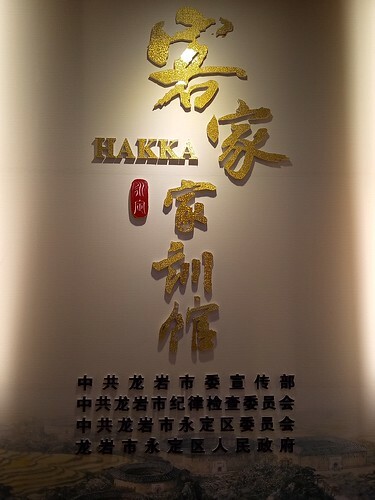 To date, Hakka people have called back from nearly 80 different countries and regions. They now form an impressive network. 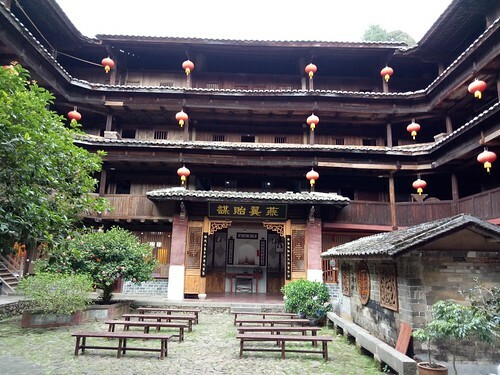 The migratory history of the Hakka people is a story of their struggle for survival, their cultivation of inhospitable land and their entrepreneurship in modern society. The Ting River 汀江 flows 300km from Ninghua County in western Fujian south to the port and Special Economic Zone of Shantou, Guangdong. 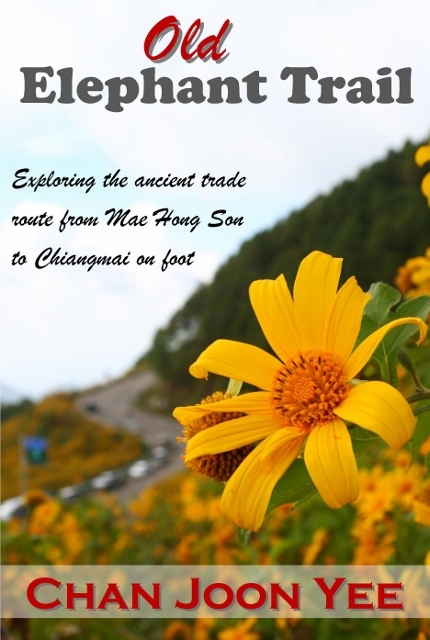 It is a main tributary of the Han River and is also referred to as the Hakka Mother River with Hakka settlements dotted along its banks from Fujian, all the way to Guangzhou. 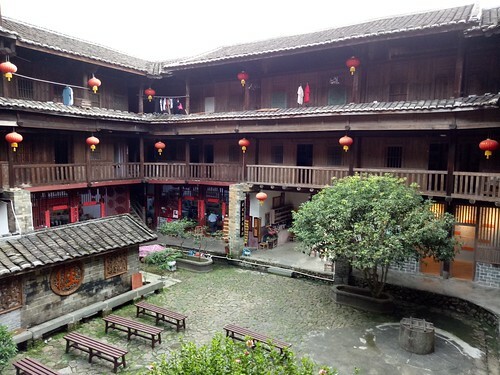 This is where the Hakka people have finally settled after nearly 1,000 years of migration. However, the Hakkas are actually northern people who originate from the mountainous Shan Xi (山西 not 陕西) province in northern China. During the Jin Dynasty (265–420 AD), the Uprising of the Five Barbarians from 317 AD onwards caused chaos and devastation in many parts of northern China. 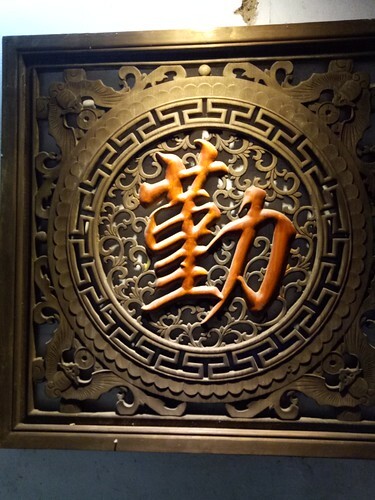 A group of Han Chinese residents from Shanxi migrated to neighbouring Henan and Anhui provinces as “guests”. From 880-1126 AD, wars erupted and chaos ensued again towards the end of the Tang Dynasty. The “guests” in Henan migrated once more, this time to Jiangxi and northern Fujian. This was the second great migration of today’s Hakka people. 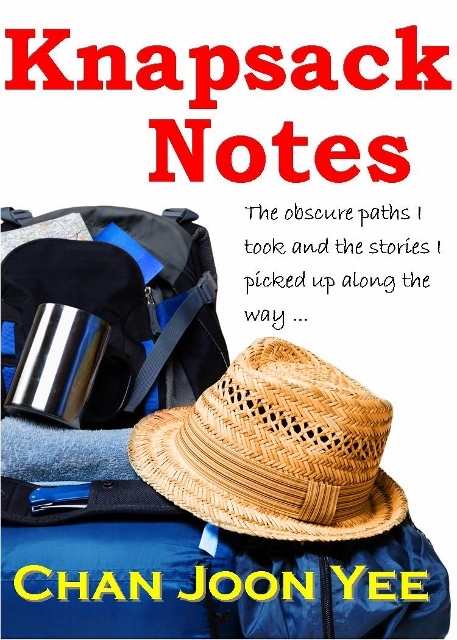 The 3rd great migration. 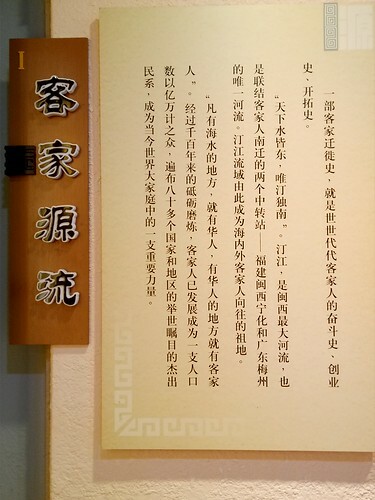 1127-1644, towards the end of the Song Dynasty, the Jins were invading, the ailing Song Dynasty shrank southwards and the guests from the north had by then established their identity as a clan. Most spread out within Fujian and Guangdong. 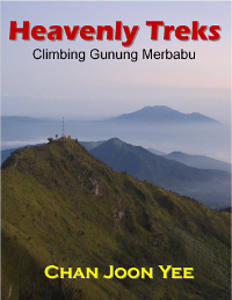 Their language evolved into one blending northern and southern tongues. 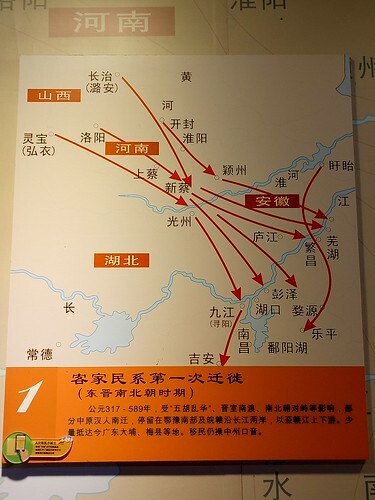 The 4th great migration of the Hakka people was also the most scattered and it took place between 1645-1795. 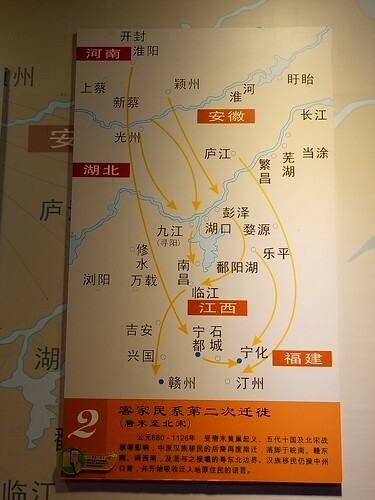 The invasion of the Manchus caused Hakkas in Fujian and Guangdong to flee in several directions. 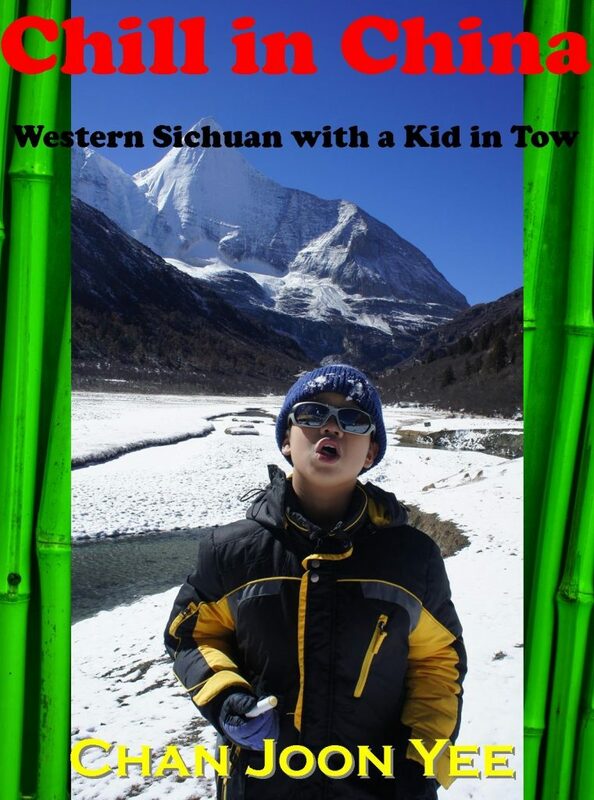 One group fled to Taiwan, other groups fled to the mountains of Sichuan, Guizhou, Guangxi, Hongkong. 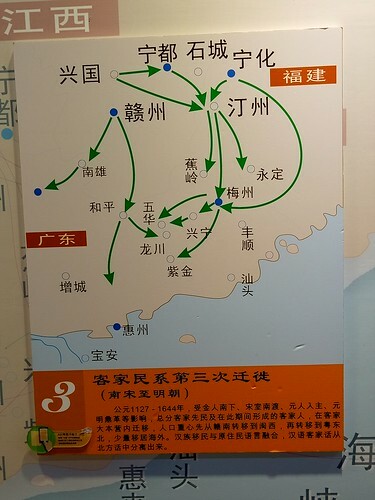 Some groups also fled north to Hunan, Hubei and Jiangxi. 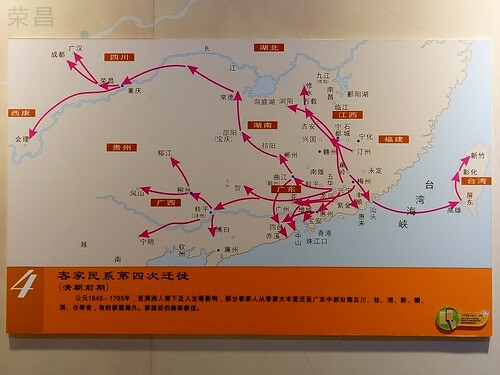 The 5th and final great migration of the Hakka people took place around 1840. 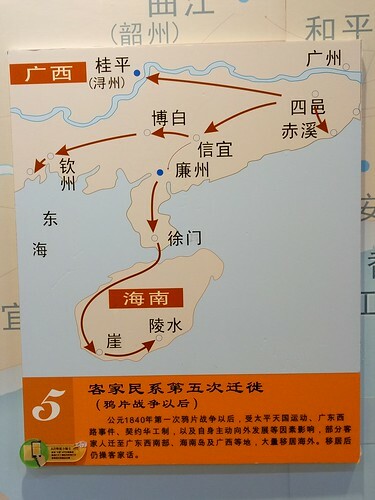 Affected by the Opium War, the Boxer Rebellion and various other calamities, the Hakka people from Guangdong migrated even further south, reaching the coastal regions of Guangxi and Hainan Island. Many others also migrated to Southeast Asia. Guangdong Hakka Luo Fang Bo founded the Lanfang Republic in Borneo. Guangdong Hakka Yap Ah Loy was appointed Kapitan Cina in Malaya and built up the city of Kuala Lumpur. Later Hakka leaders included Guangdong Hakka Sun Yat Sen, Sichuan Hakka Deng Xiaoping, Taiwan Hakka Lee Teng Hui and Cai Yingwen, Singapore’s Lee Kuan Yew, Myanmar’s Newin and Thailand’s Thaksin Shinawatra. Above are the house rules for the Chen family. There’re quite universal, with emphasis on education, diligence, thrift, ethical behaviour, filial piety and loyalty to the community. 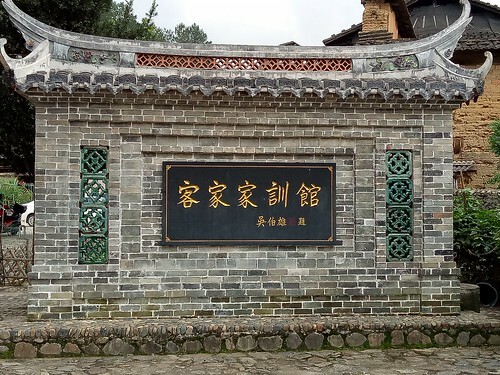 This museum keeps a record of 60 sets of rules and teachings taken from the 60 most common surnames in Yongding County. 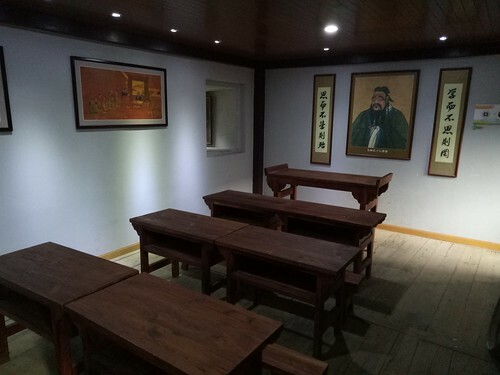 A typical Hakka classroom. 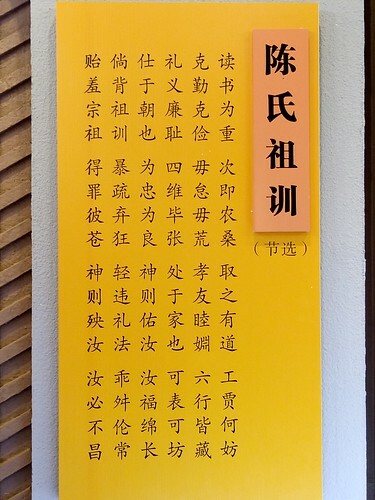 Note the emphasis on Confucian values and ancestral worship. The word “qin” means diligence. 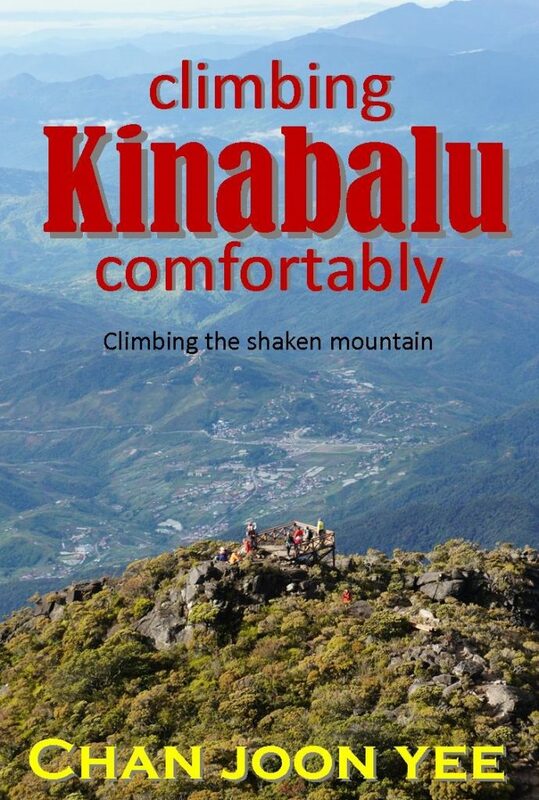 It’s a characteristic which many outsiders notice of Hakka people apart from their thrift, tenacity and hardiness. From the banks of the Yellow River to the banks of the Ting River, the Hakkas’ migration truly qualifies them as the tough, tenacious and daring “guest people” of China.